What would it take for you, to stop for a moment and imagine that everything you have ever understood to be true, everything you have learnt about the world you live in, and everything you have been told, could in fact be an elaborate fiction? If one piece of the veil of reality is shattered, what next? The group reassembles and discuss their findings. As alarming events are recounted, they are unified by what they hear; fear and shock grips them. What would normally be considered a bizarre suggestion, now appeals, and they set course to that end. As they continue to investigate and events unfold, how will the revelations ahead sit with them and could they turn back, even if they wanted to? 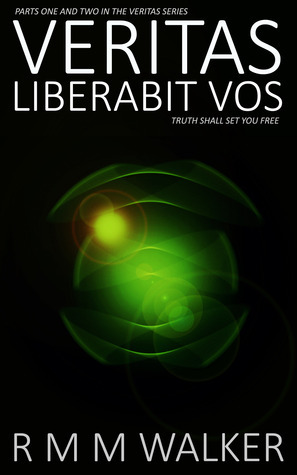 Veritas Liberabit Vos by R M M Walker is available on Smashwords. You can set the price to download this book. So you can set it as low as $o.oo, Although if you wanted to pay something for it, you could. And if you like what you read, it would be great if you could leave a review on Smashwords. Happy Reading!